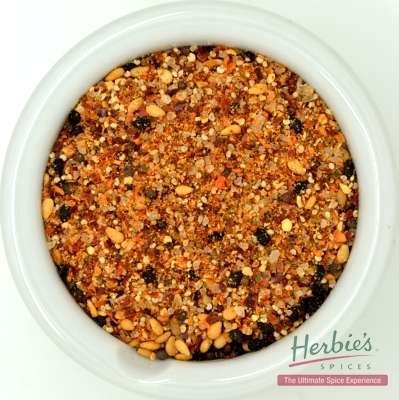 A delicious blend of spices for making succulent and tasty ribs. 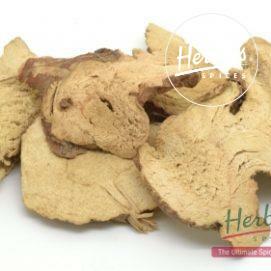 Contains: Cumin, Black Pepper, Sweet Paprika, Salt, Onion, Coriander seed, Cassia, Ajowan, Nutmeg, Allspice, Fenugreek Seed, Green Cardamom, Chilli (Chipotle & Teja), Ginger and Cloves. 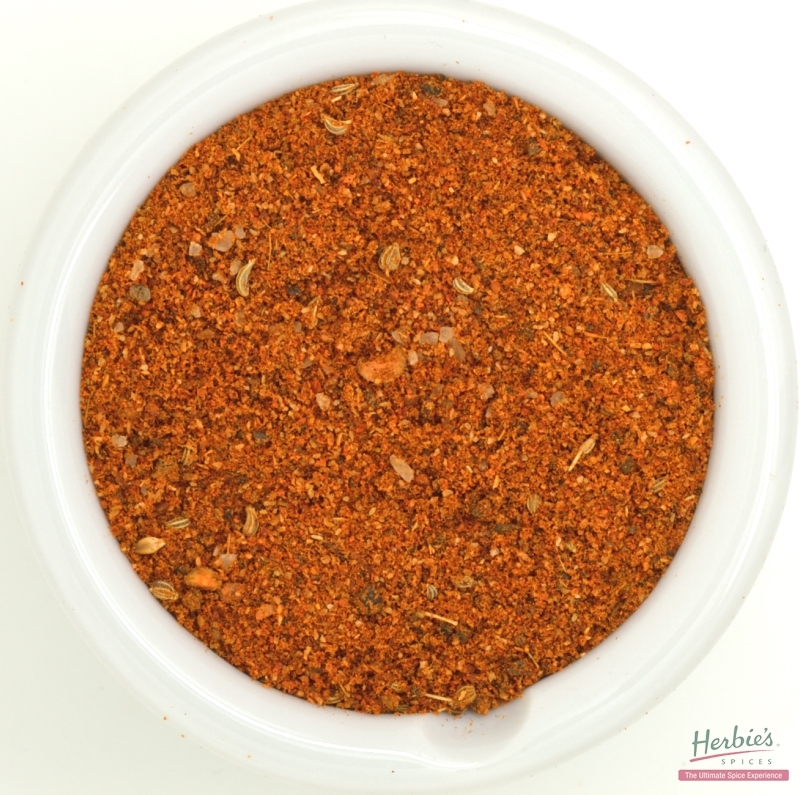 Description & Use: Use this tasty spice mix for American ribs, pork spare ribs, or beef short ribs. Sprinkle ribs with spice and rub well over both sides. Cover and set aside for 1-2 hours. Preheat oven to 160 C, place ribs in pan and cover with foil. Cook in oven for 1 hour. After 1 hour, increase oven to 210 C.
Remove foil from ribs, brush sauce over one side and return to oven for 15 minutes. Then turn ribs and brush sauce over the other side, return to oven for 15 minutes. Remove from pan and cut through between rib bones.